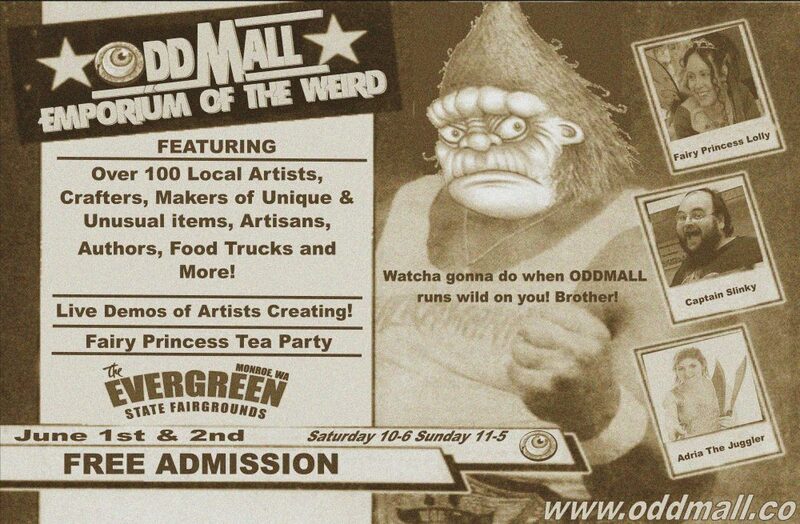 Oddmall returns for the 4th year to the Georgetown Carnival! Booths just became available for Oddmall Alley at the Georgetown Carnival. Only 20 available, Get them now! – Make that 6! Get them before they are gone!